Certified. 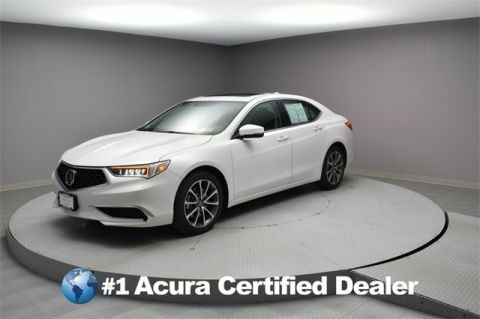 2018 Acura TLX 3.5L V6 CARFAX One-Owner. Priced below KBB Fair Purchase Price! 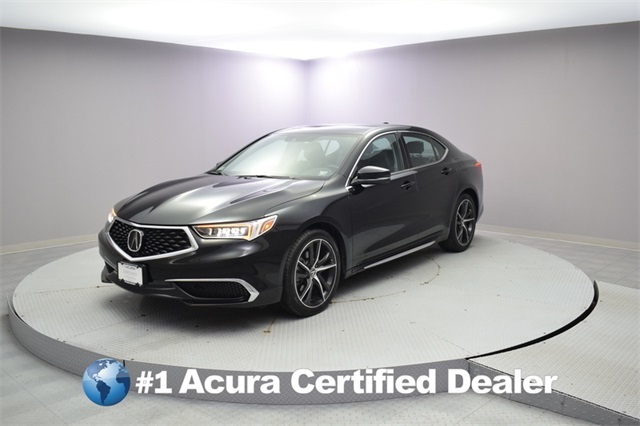 NAVIGATION, MOONROOF, PASSED INSPECTION, *BACK UP CAMERA*, HEATED SEATS, **BLUETOOTH**, BUY WITH CONFIDENCE: 24-Hour Roadside Assistance, Additional 1-year/12,000-mile Non-Powertrain Warr, TLX 3.5L V6 w/Technology Package, 3.5L V6 SOHC VTEC 24V. Odometer is 4979 miles below market average! 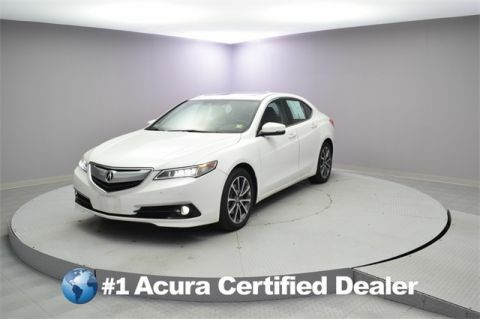 20/32 City/Highway MPG Vehicle Location: 56-02 Northern Blvd Woodside, NY 11377 Fast, Simple, and Friendly!